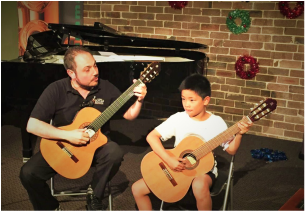 Welcome to the Sydney Guitar School webpage, we are a specialist music school located in Sydney. Here you will find useful information for your journey towards playing the world's most popular instrument - the guitar! Learning the guitar is fun; whether you want to learn to play your favourite song, take part in music examinations or make music your career, you have come to the right place. We can help you achieve your goals - enjoy the ride of your life! Call us on 0439 192 555 to make this happen. We look forward to hearing from you and helping you achieve your musical goals. ​This year, parents/guardians/carers can claim a $100 voucher for each eligible school-aged child. 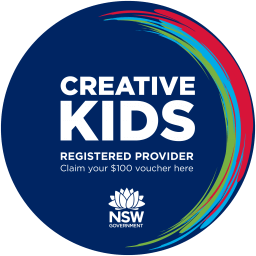 As a registered provider for the Creative Kids program, you can redeem your voucher with us and create something great. Apply for your voucher here for any programme at Sydney Guitar School! 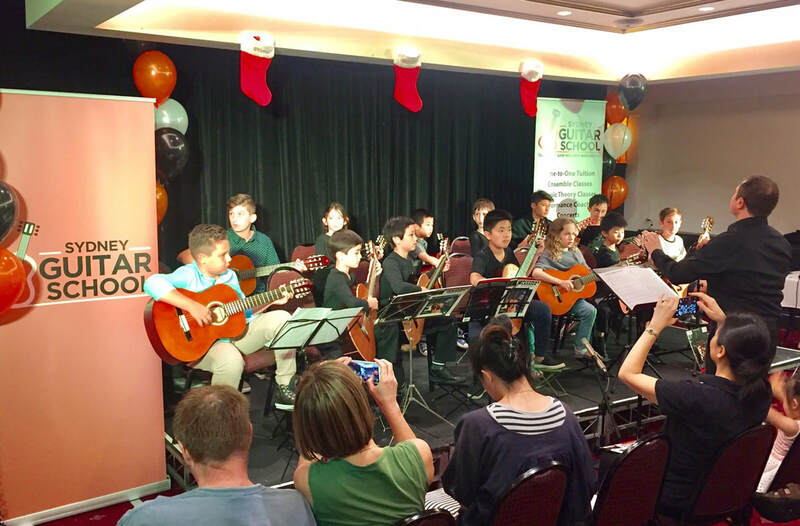 Sydney Guitar School provides one-on-one lessons, music theory/musicianship and ensemble classes, concert performances and exquisite music for your next event. 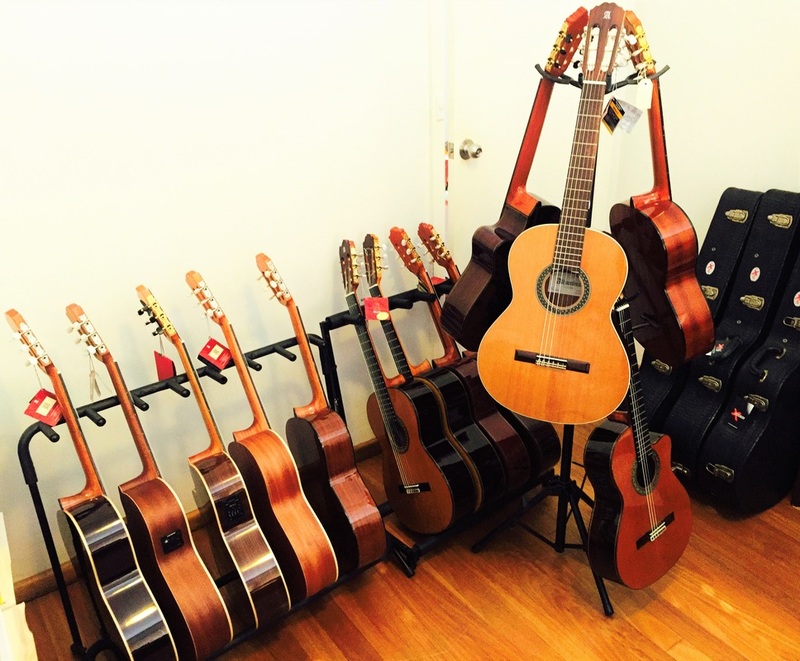 The school also offers the finest quality guitars from entry-level to advanced and selected guitar accessories like guitar strings and music books. You will find us in two teaching locations in Sydney: in the Inner-West at Five Dock and in North Sydney at Kirribilli. Register Today for Winter Workshop!